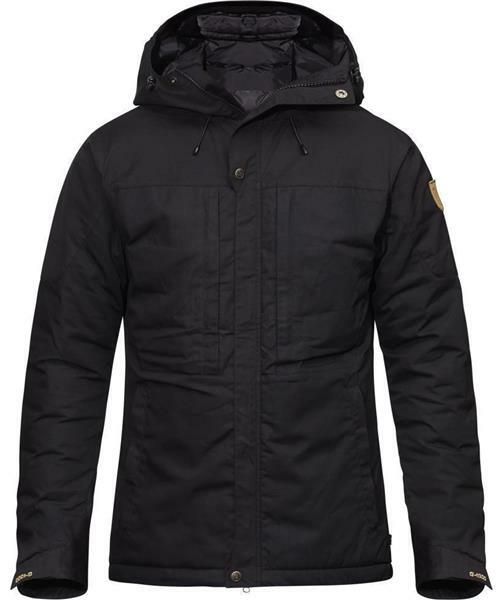 Skogso Padded Jacket - Mens is rated 5.0 out of 5 by 1. Rated 5 out of 5 by Outdoor guy from Awesome jacket I bought this jacket a few months ago and i have no regret. It is very well made, seems durable and looks great. It has lots of pockets on the outside and on the inside. The hood is very well made and protects well from the elements without obstructing my vision too much. The insulation is not as bulky as other down jackets but I find it to be still pretty comfortable to -15C, and to -20-25C with another layer underneath.